Photos from another of my hobbies. 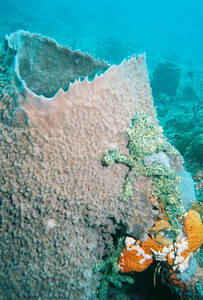 These images were captured with a 35mm Nikonos underwater camera. In the left third of the photo near the center you can see a fireworm. This photo was taken on a wreck off the Florida cost near Pompano Beach. 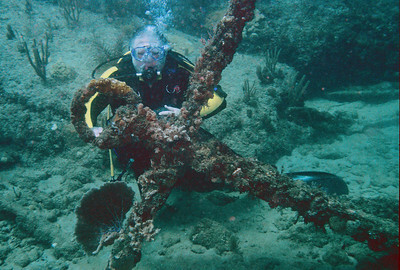 My buddy Ron posing by original anchor of S.S. Copenhagen which sunk near Pompano Beach in 1900. 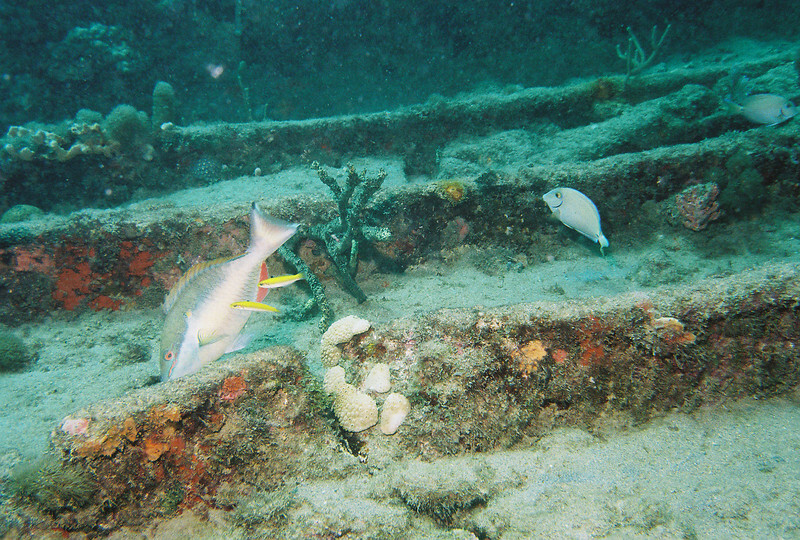 The wreck is an official historical site. 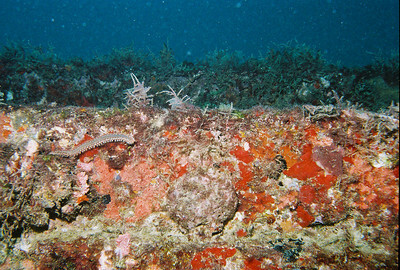 This is another fireworm inside the wreck. It is a little harder to see, but is just right of the rust colored object on the cinder block. 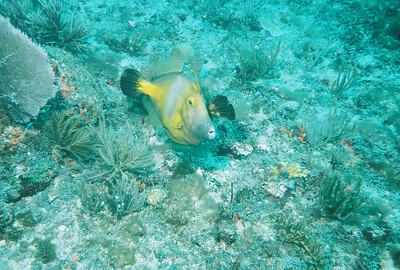 Again, this was off the Florida coast near Pompano Beach. 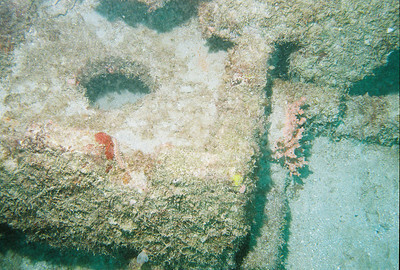 The ribs from the inside hull of the S.S. Copenhagen. 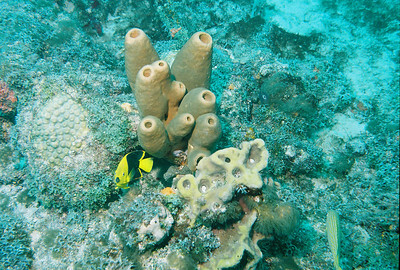 Not much left after 105 years in shallow waters off the Florida coast.